Sometimes the seasons get a little mixed up in the Ozarks. 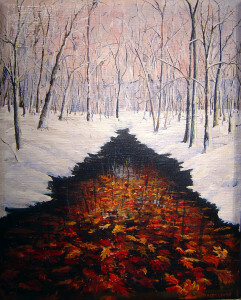 In this painting, the Snow came before the leaves lost their color. 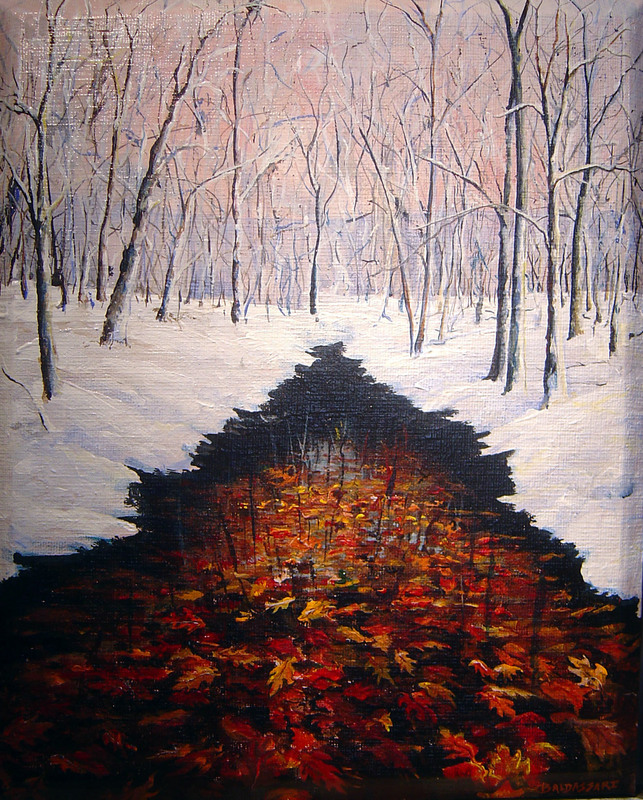 Original Framed 11×14 Acrylic painting on Canvas is Sold.